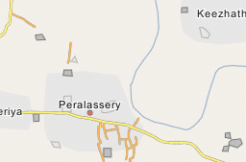 1 acres Rubber Plantation Plot For Sale at Puthussery Kadav, Manathavady. Mainly intended for natural lovers and those who are interested in agriculture practice. Main Crops are Rubber. A major notable feature is river which makes exiting view from the plot. 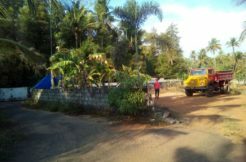 Highway Road frontage about 250 meters (pajayath road). Road, water and electricity facility available. 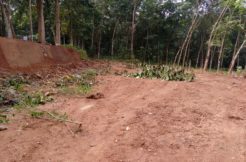 Suitable for a farm house, Resort/holiday home.It is a quiet and private area with lots of greeneries around.Asking price:40Lakhs.